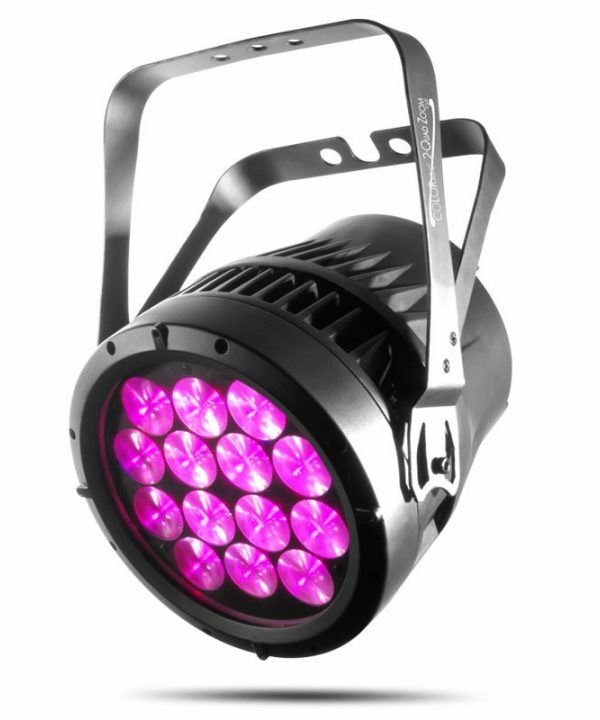 The COLORado 2-Quad Zoom Tour is a high-power quad-color (RGBW) LED wash product with color mixing and zoom control. COLORado 2-Quad Zoom Tour is a reliable PAR-style powerhouse featuring fourteen 15-watt quad-color RGBW LEDs, a zoom range of 11° to 43° and nine dimming curves offering the creative freedom of use as a beam, a wide flood, or both in the same rig. 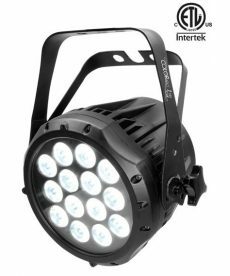 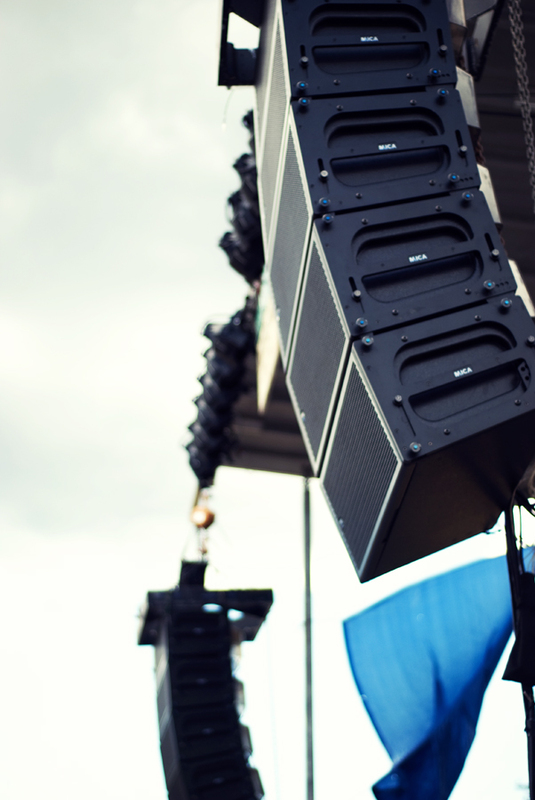 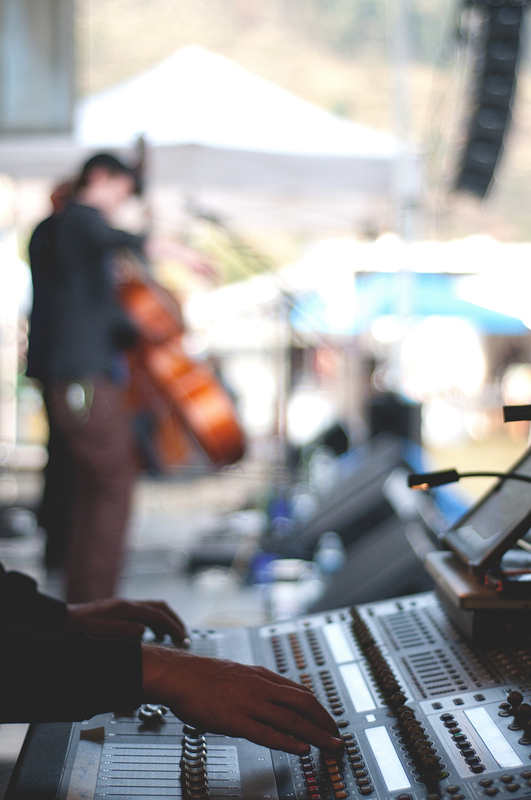 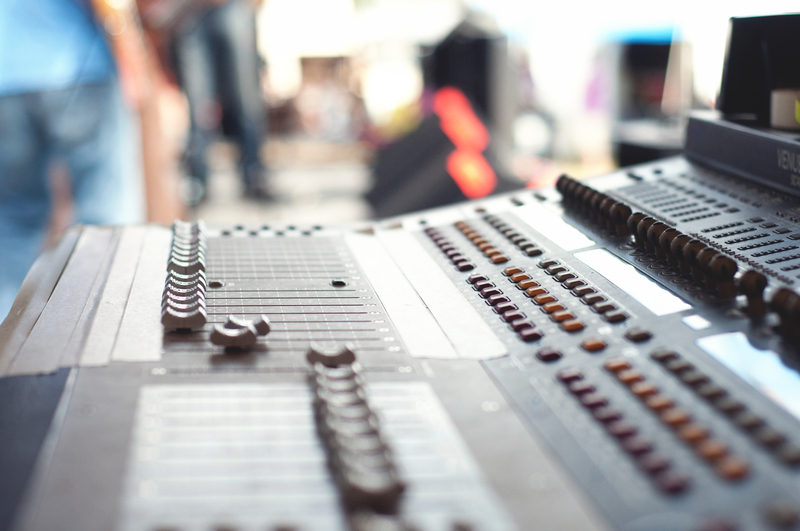 Secure Neutrik powerCON in addition to 3-pin and 5-pin DMX input/output connections and its tough construction make it a reliable, tour-ready addition to any rig. 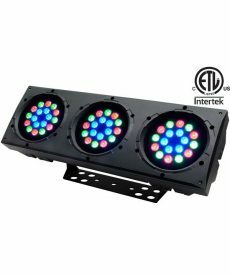 Chauvet COLORado 1-Tri Tour 10-channel tri-color RGB wash lights. 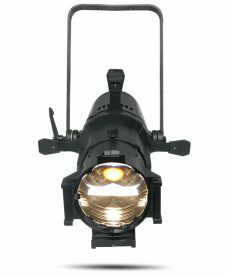 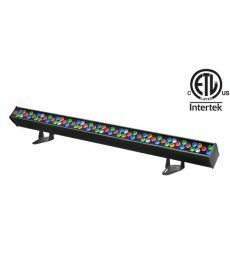 The COLORado Batten 72 TOUR linear wash fixture includes 72 1-watt LEDs with RGBWA color mixing to produce richly saturated colors from vivid hues to warm whites. 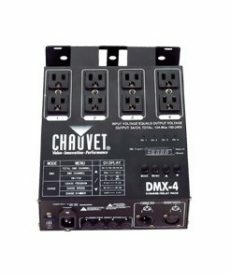 The Chauvet Pro D6 is a 6-channel DMX-512 dimmer/switch pack designed to work on multiple voltages simultaneously. 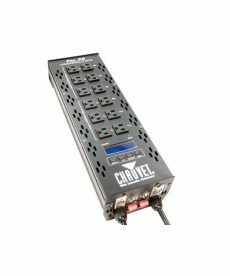 The Chauvet DMX-4 Dimmer/Relay pack is a 4-channel unit featuring two Edison plugs per channel. The Chauvet COLORado™ 3p is a wash bank fitted with 54, 1 watt-LEDs and features full RGB color mixing with or without DMX control. 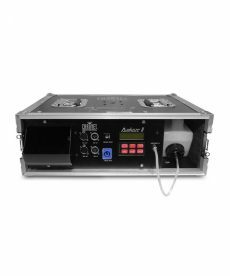 Chauvet Amhaze II is a road-worthy, pro quality water-based haze machine perfect for large-scale applications. 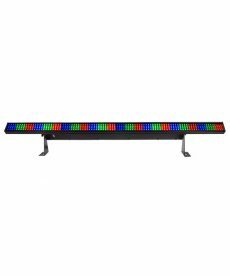 Chauvet EPIX Strip, a 1-pixel wide strip designed for video and pixel mapping applications with countless of layout options. 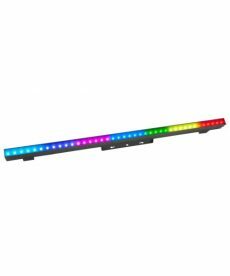 Chauvet COLORstrip LED-fitted strip fixtures, featuring built-in programs with automatic and sound-active triggers. 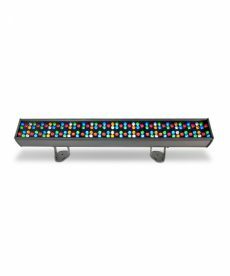 COLORado Batten 144 Tour is a batten-style wash with 144 calibrated red, green, blue, white and amber LEDs. 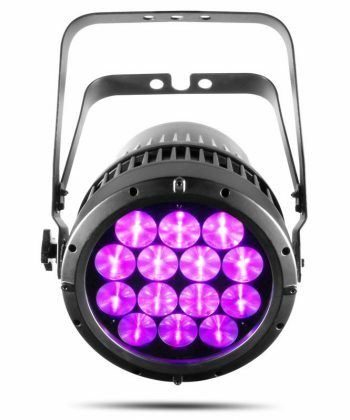 The COLORado 2-Quad Zoom VW Tour is a high-power quad-color (2-CW/2-WW) LED wash product with color mixing (CW/WW) and zoom control. 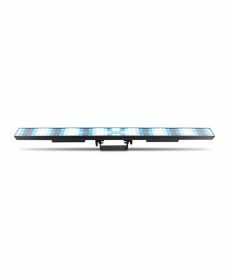 Chauvet Epix Bar Tour is a pile-mapping 1-meter LED bar. 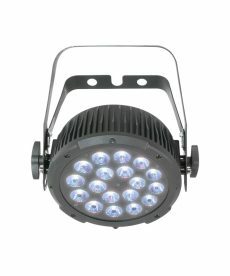 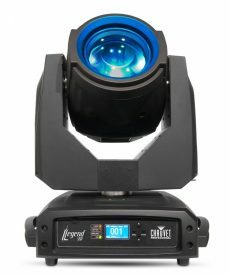 Chauvet Legend 230SR Beam outputs an intense 96,000 lux at 15 meters. 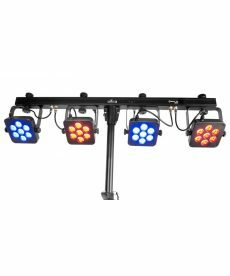 Chauvet 4BAR Tri USB is a complete wash lighting solution fitted with high intensity try color LEDs. 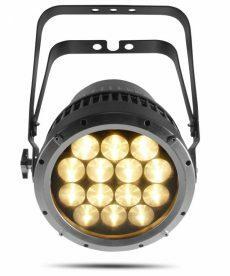 Chauvet Ovation E-190WW-19deg The OVATIONTM E-190WW delivers an excellent white light with a warm color temperature and a beautiful flat field. 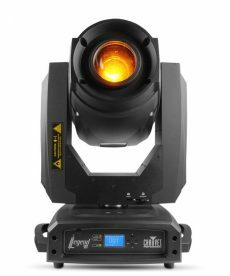 The Chauvet OVATIONTM ED-190WW ellipsoidal spot is a high-power LED based product that runs when connected directly to constant power and DMX, or on any dimming power source. 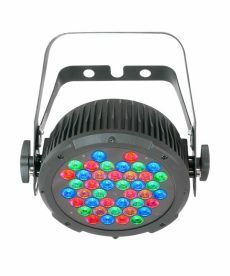 Chauvet SlimPAR Pro RGBA is a wash light featuring red, green, blue and amber LEDs. 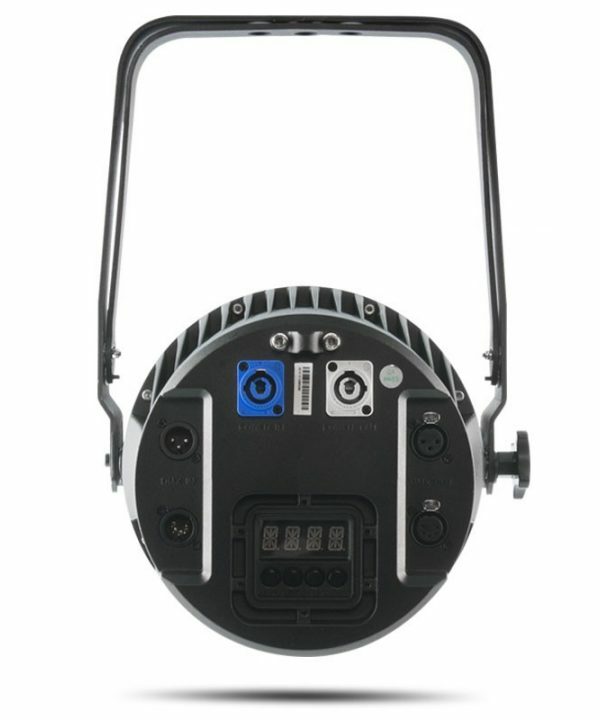 Chauvet SlimPAR Pro Tri utilizes the latest in tri-color LEDs delivering a uniform output.